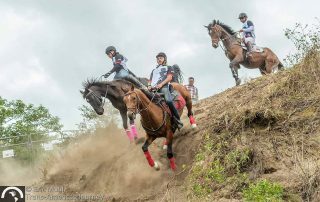 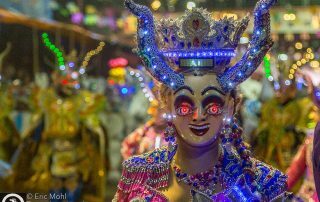 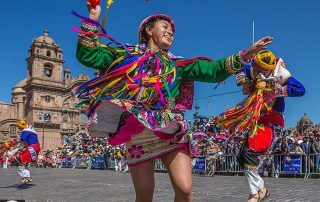 Travel posts about festivals and celebrations that reveal traditions and cultures in North, Central, and South America. 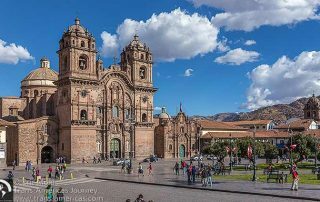 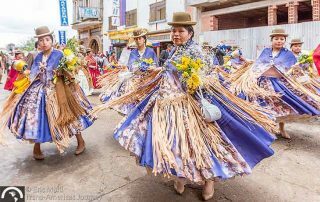 Photos and video from the Fiestas del Cuzco including dancers and bands from around Peru as they show off regional costumes, culture, and choreography. 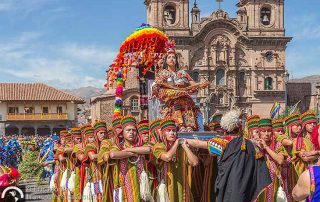 Experience the color and culture of the annual Inti Raymi festival in Cuzco, Peru as costumed dancers mark the Incan new year with an elaborate 3-part celebration. 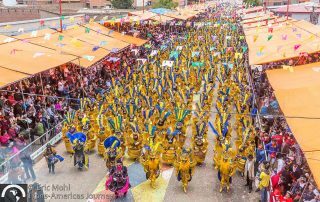 Photos and video from the Festival of the Virgin of Candelaria, which is so important they celebrate it twice a year in Copacabana, Bolivia. 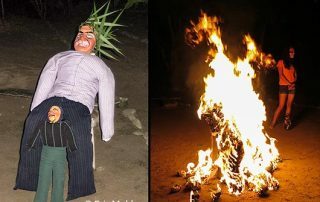 We ring in the New Year in the Amazon with champagne, fireworks, and a flaming effigy of the President of Ecuador.